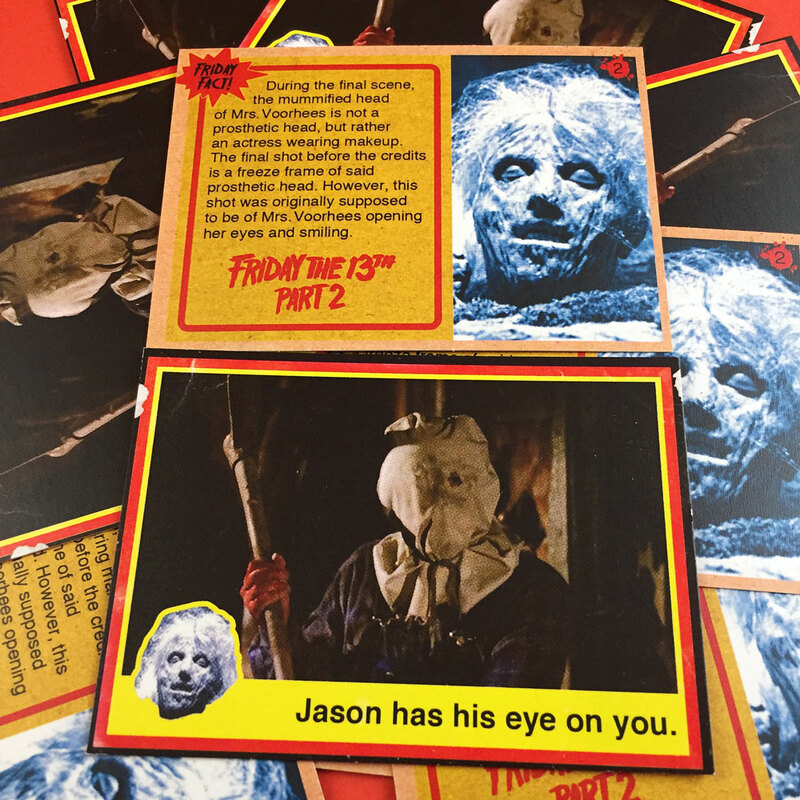 Trading cards inspired by the horror film series; Friday the 13th. 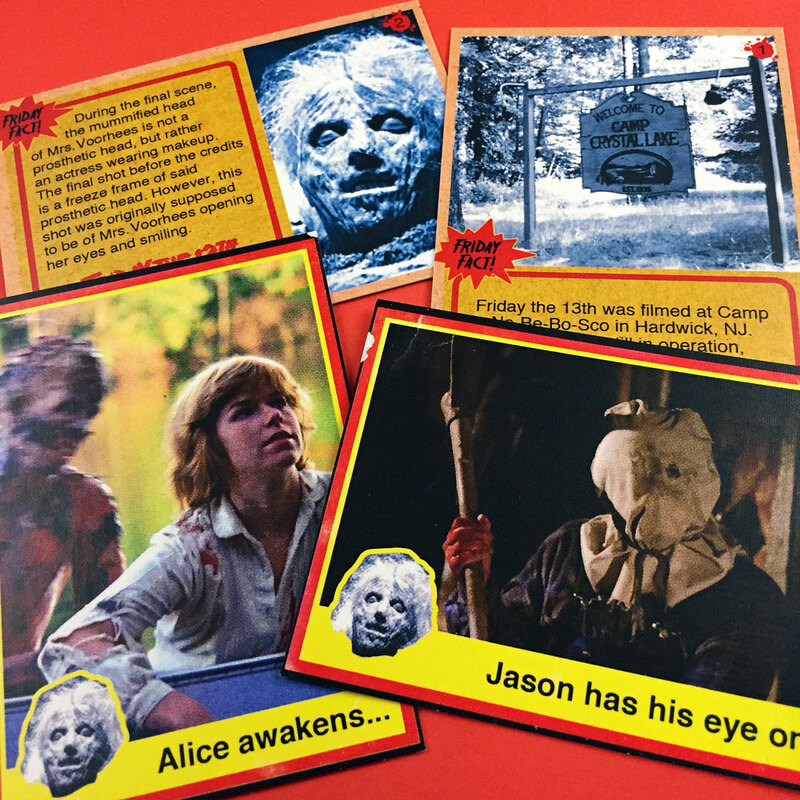 Remember the horror wax pack trading cards from the ’70s and ’80s? 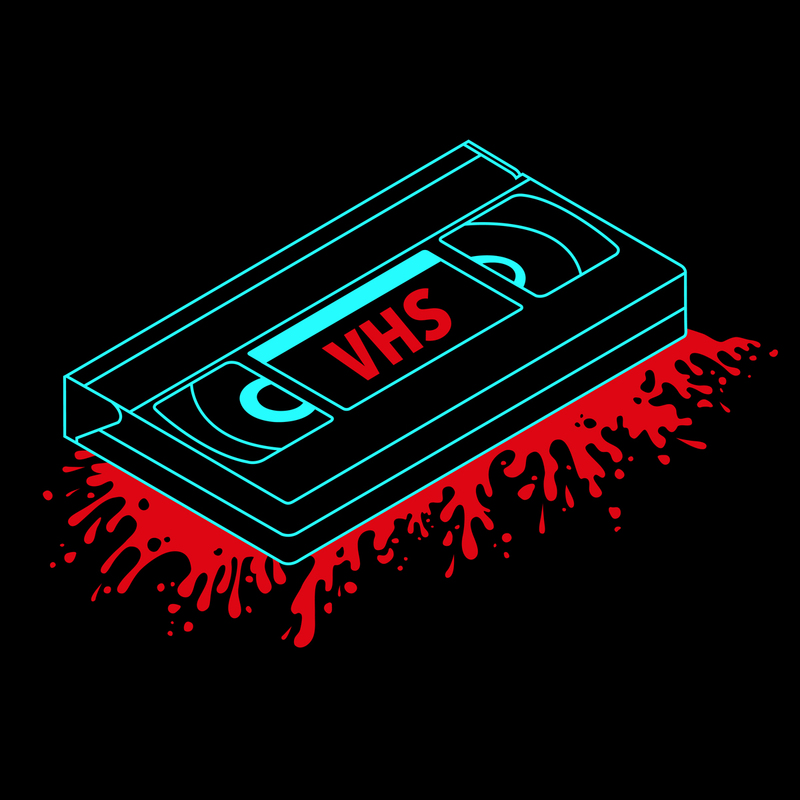 Well now you can have your very own Friday the 13th versions of those wax packs. 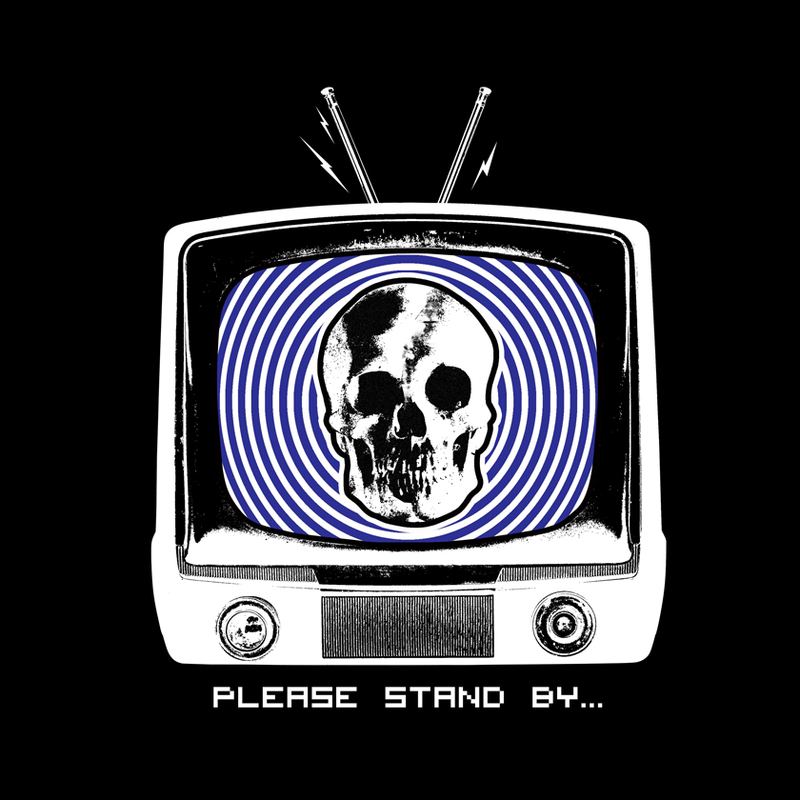 Choose either Friday the 13th, Friday the 13th Part 2 or get both! 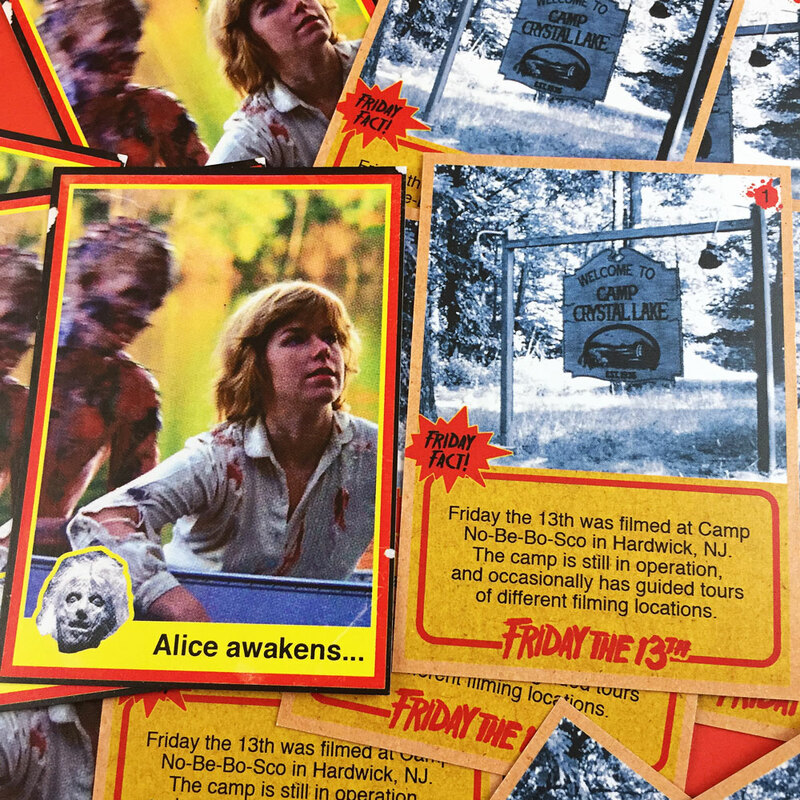 Trading cards are 2.5″ by 3.5″, printed on 16 pt. cardstock with a matte/dull finish. 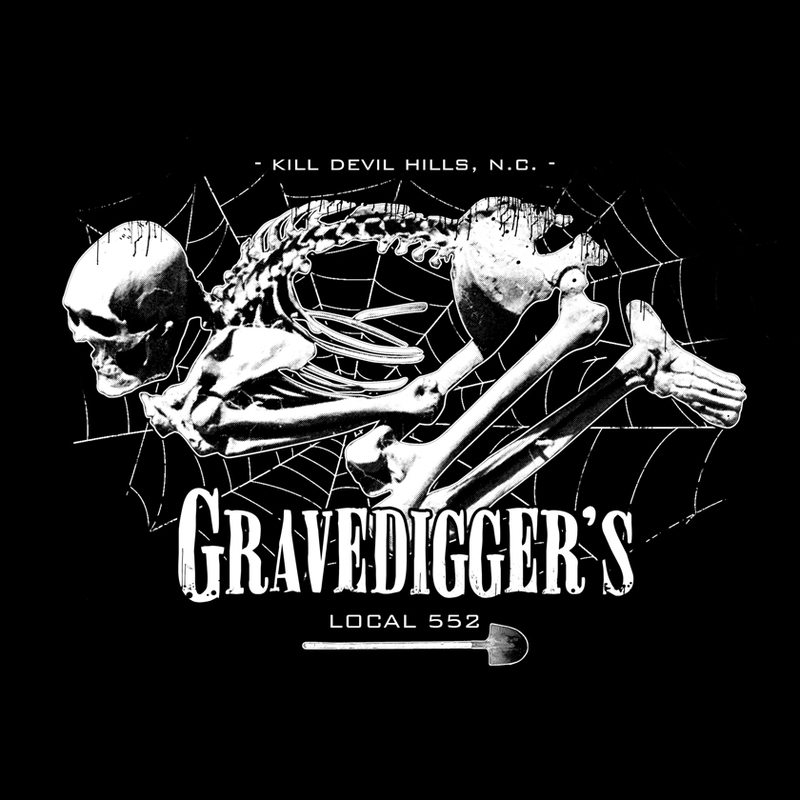 Full color, front and back. Sorry, stale bubble gum not included.